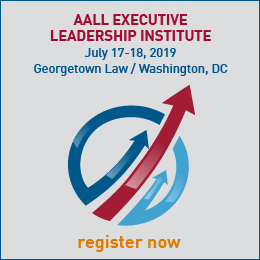 The Excellence in Community Engagement Award honors outstanding achievement in public relations activities by an AALL member, SIS, chapter, library, or any other group affiliated with the Association. Community engagement is a critical responsibility of every member of the library profession. It is important to recognize and acknowledge outstanding contributions achieved by the Association’s members in raising the visibility of the profession and its Association. 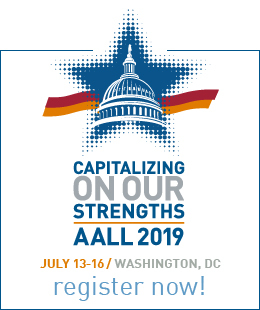 It is the intention of the AALL to issue the Excellence in Community Engagement Award to inspire, educate, and encourage community engagement by the AALL membership. Please email the Excellence in Community Engagement Award nomination form and supporting documentation, as a single PDF, to ECE Jury Chair Sally Holterhoff.